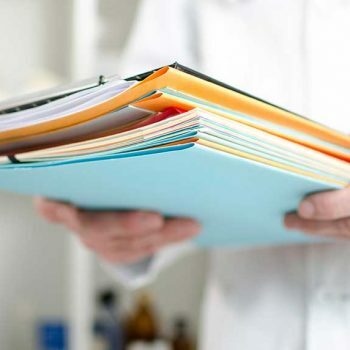 The Health Insurance Portability and Accountability Act (HIPAA) set a legion of standards on the confidentiality of medical records. Because of this, an estate plan that is accounting for a possible incapacity should include a HIPAA Release. 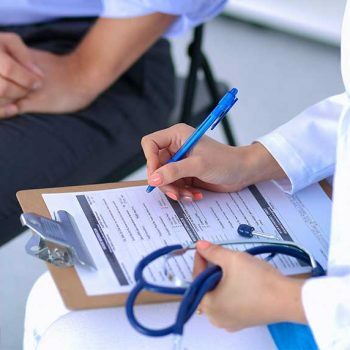 The form is a statutory form prescribed by the state and generally contains a release of all your medical information to the agents you designate. 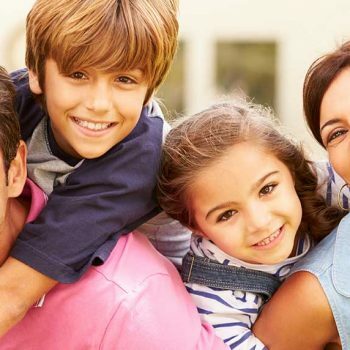 In an estate plan, these agents are almost always the same as the agents and alternate agents you designate on your Medical Power of Attorney so that the agents you have designated to make medical decisions will not encounter any confidentiality issues in trying to make the proper decisions regarding your medical care. 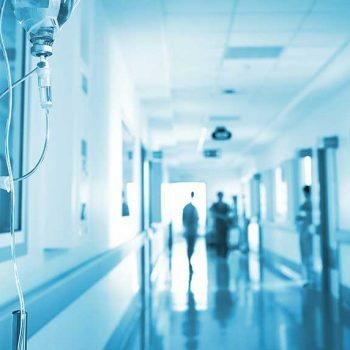 You should consult with a qualified attorney today about ensuring that your loved ones have the ability to make medical decisions for you should the unthinkable happen and you are left incapacitated.